We understand that no two sites are the same, and equally no two clients have the same needs. It's our personalised yet practical approach that identifies and explores the unique characteristics of your site whilst providing design solutions that suit your lifestyle and budget. From concept to certification, contracts to completion, we work with you to meet your brief and budget and deliver high quality, custom solutions. To design successfully requires a great deal of not only experience but expertise. Our design expertise includes a wide range of architectural styles in all locations, from infill residential development to large suburban properties, as well as commercial and industrial projects. One of the most important aspects of any project is to understand the market dynamic and unique characteristics of your property and locality. We always seek to get the right combination of design, costs and site-specific outcomes that meet your budget and expectations. Managing a team of professional external consultants, including engineers (acoustic, civil, hydraulic, structural and traffic); ecologists; arborists; surveyors and building certifiers. As RiskSMART accredited town planning consultants, we can help you streamline the development process, saving you time and money. Before undertaking a house renovation or extension, our experienced architects and building designers can meet with you on-site to provide initial design direction advice, identify any town planning or building compliance issues and work with you to explore design options for your future development, which will include easy to understand, scaled butter-paper sketches of your plans. Your construction budget is taken into account for the proposed works to ensure that you have an informed starting point from which to move your project forward. When purchasing or developing a development site, the due diligence process is arguably the most critical to a profitable development. 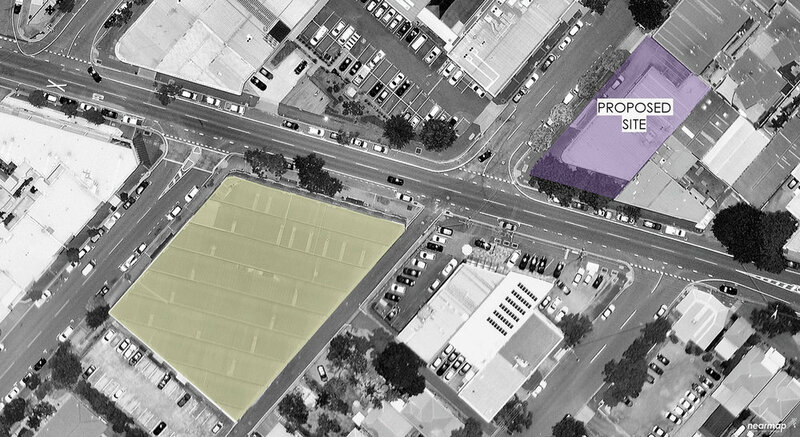 AAD specialise in the analysis of potential acquisition sites. All of our town planners/architects have a high level knowledge of the relevant requirements of the various planning schemes and are able to identify the highest and best use of a site. However, where a site is affected by constraints or where a firm yield is required for development feasibilities, our due diligence advice and feasibility services are a valuable way of identifying the opportunities and risks associated with a new site. This may involve the preparation of sketch plans to determine potential development envelopes, car parking layouts etc. Many sites have particular constraints which, if overlooked, can prove costly and may make a project unviable. Our due diligence / feasibility services include a review of the opportunities and constraints of a site to determine the optimum development yield while identifying and researching (in consultation with other professionals) any issues that may affect the development potential of a site, including slope, flooding, infrastructure/servicing constraints, bushfire risk, protected vegetation and other site constraints.